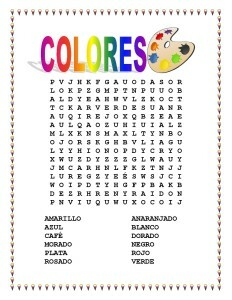 This Coloring Package is an amazing resource to practice spelling colors, and having fun doing the Coloring Activity. 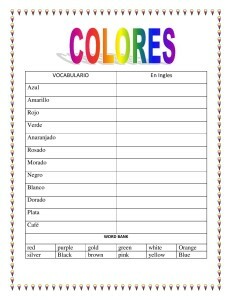 Great package for Elementary students and for fifth grades students who never had Spanish before. This lesson may be included in the “Moving Up” packages where fifth students can see how easy Spanish vocabulary can be, use a dictionary to complete the word bank, do the word search and complete the Ice Cream Coloring activity. 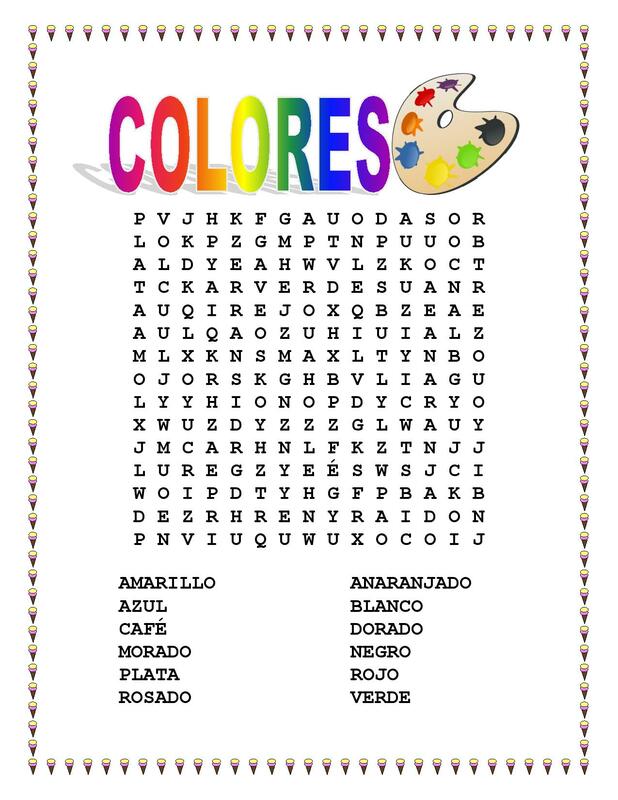 2) 12 Colors Word Search- Make it a game. Divide students in small groups and give stickers to winning groups or homework passes. 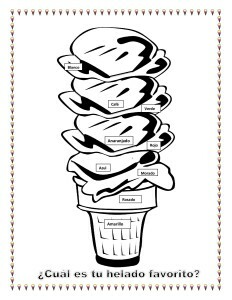 3) Ice Cream Coloring Activity -The top part of the ice cream is free so students can color their favorite ice cream and answer the question – What is your favorite Ice Cream?